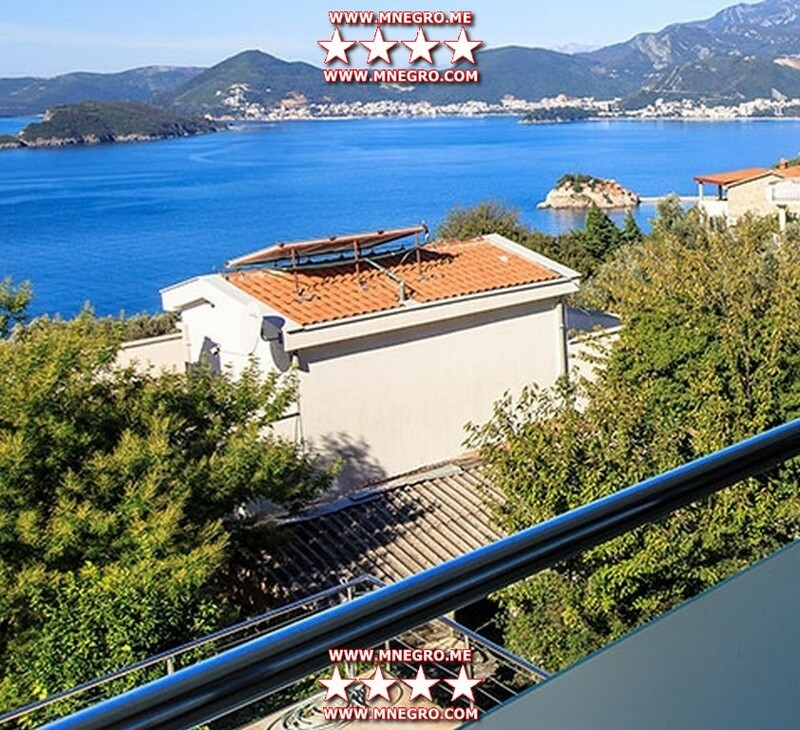 Villa MONTENEGRO Harmony Vacation St. Stefan villa MONTENEGRO Panoramic views of the sea and the island of Sveti Stefan | MONTENEGRO Villas 2019 rental UNIQUE Vacation for You !!! 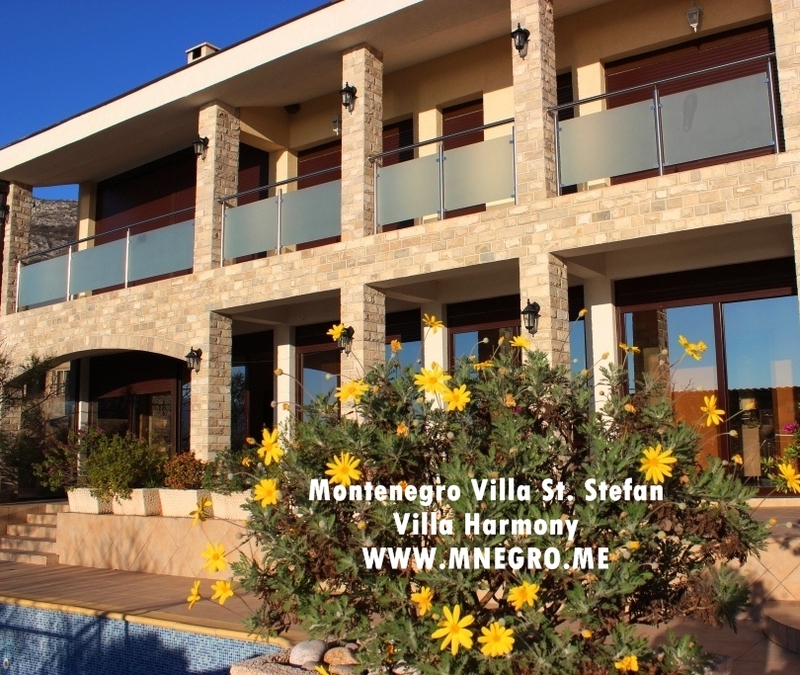 Villa MONTENEGRO Harmony Vacation St. Stefan villa MONTENEGRO Panoramic views of the sea and the island of Sveti Stefan – MONTENEGRO Villas 2019 rental UNIQUE Vacation for You !!! To the Beach St Stefan: 2.000 m.
Pool area of ​​10 x 5 m2 with backlight. Hall, separate apartment, a bathroom and a patio – a kitchen. Double bed, sofa, satellite TV, air conditioning, small kuhnya.Vannaya room: shower with hydro massage, hair dryer and bidet. Kitchen – a chair-bed, refrigerator, stove, oven, juicer, kitchenware. 3 bedrooms with their own bathrooms, a living room with kuhney.V first bedroom – a double bed in the 2nd bedroom – double bed, the 3rd bedroom – a single bed in the living room – sofa-bed for 2 people. Satellite TV, air conditioning in each room. Kitchen: refrigerator, microwave, stove, oven, juicer, coffee maker, cooking utensils. Washing machine, hair dryers, showers with hydromassage, bidet.